Here we are once again with yet another solid release. We honestly don't know how we keep dropping quality releases so consistently, but we keep discovering more and more new or unheard artists from all over the world. Whether you realize this or not, Soulection has a massive responsibility to the music world. We can't say what will happen in the future, but all we know is that we are here to stay. Vinyl/Physical releases are on the way! Recently we tapped into the Modern-Funk vibration with Tryezz. This time along we are sound-traveling into the future and into the hands of Koloah. This man hails all the way from Kiev, Ukraine and has the BASS sound on lock! We discovered him 1/2 a year ago and instantly knew we had to add him to the team. 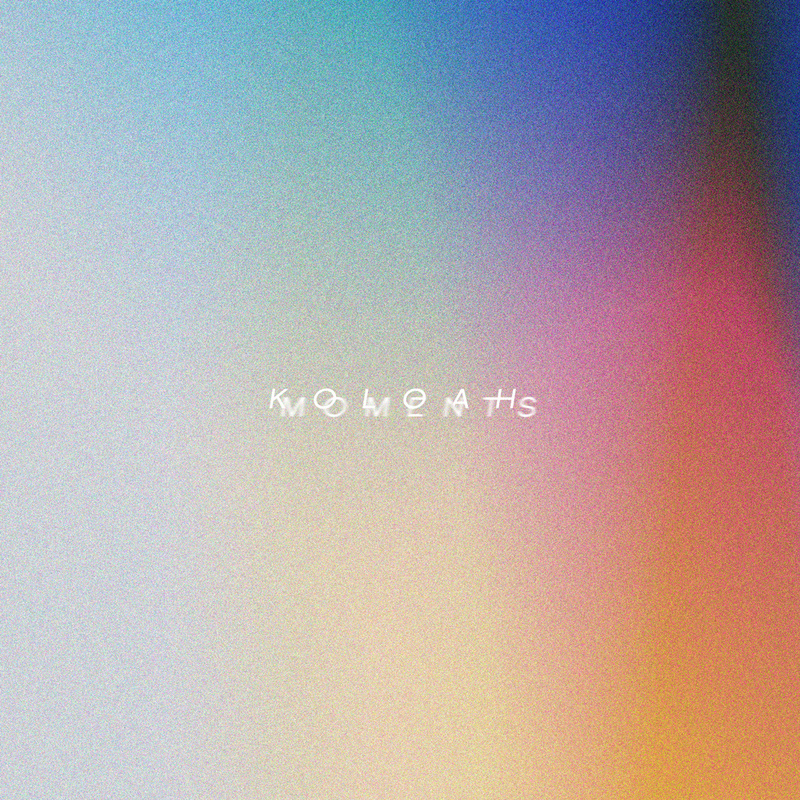 Moments has a nice mixture of bass, soul, and ambient resonance to it. Enough of my words, i'll let you be the judge. Keep doing what you love, life is short. "So this EP reflects my emotions, dreams, and beautiful life moments.. Each track holds a specific part of my recent experiences. The sound direction of 'Moments' contains a mixture of elements from soul and bass roots. I think dreamers will appreciate this."